This will be a short blog post, but I have a couple of timely news items that need to be mentioned. Many of the urban and heavily-fished waters that receive stockings of catchable rainbow trout in the fall also receive additional stockings in the early winter. We try to time those stockings so we get those fish in the water just before ice-up or soon after ice-up. Of course no one can predict when ice-up will occur, so that means those additional catchable-size trout are usually stocked sometime in December. I received an e-mail this week that Holmes Lake and Bowling Lake in Lincoln were stocked again on Monday, Nov. 30. Bowling received another 400 catchable-size rainbows while Holmes received 3,000 more. Stay tuned, there will be more catchable trout stocked around the state in the next few weeks. Black Friday is already past and I guess yesterday was something called “Cyber-Monday”, so maybe all of you have already completed your Christmas shopping. NOT! 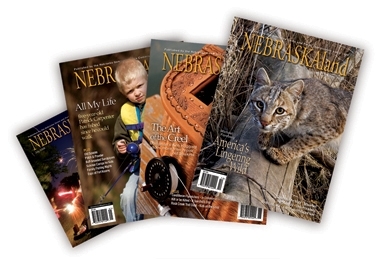 My buddy Greg Wagner mentioned some Chrismas gift ideas for the Nebraska outdoors-person, http://inthewildwithwags.wordpress.com/2009/11/25/the-list-for-santa/ , and I have a couple of others. I also discovered that Dragon’s Custom Rods has a great Christmas offer right now. 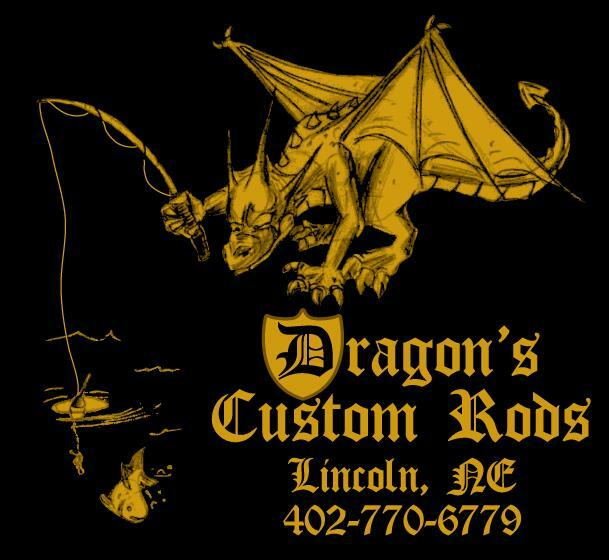 A custom made, high-quality fishing rod would be a great gift idea for that hard-to-buy-for angler you might know, http://www.dragonscustomrods.webs.com/ . Take some time and look around that website, Arron does some really creative work.